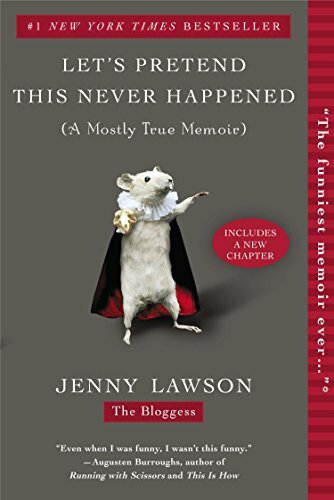 When Jenny Lawson was little, all she ever wanted was to fit in. That dream was cut short by her fantastically unbalanced father and a morbidly eccentric childhood. It did, however, open up an opportunity for Lawson to find the humor in the strange shame-spiral that is her life. I didn't really like this book, but I finished it. I hope someone else enjoys it.